Homeownership is one of the best investments for long-term wealth—but, it is an investment. According to a new report by Thumbtack, a local professional services site, and Zillow, the average "extras"—insurance, maintenance, taxes and utilities—run $9,394 a year. The expense fluctuates with location. Portland, Ore., has the highest maintenance price tag, at $3,810 each year, and San Jose has the highest necessary payments (i.e., insurance, taxes and utilities), at $17,255 per year. (Check out property taxes by state.) No surprise there—both markets are sizzling, with prices on a tear. The costs are less steep off the West Coast: The cheapest maintenance is in Miami, at $2,570, and Indianapolis has the lowest necessary payments, at $5,540. "Ongoing maintenance costs and annual fees are some of the most common surprises for first-time homebuyers after they finally become homeowners," says Aaron Terrazas, senior economist at Zillow. "While they are shopping, buyers tend to focus on their monthly mortgage payments, but other needs quickly add up after move-in. 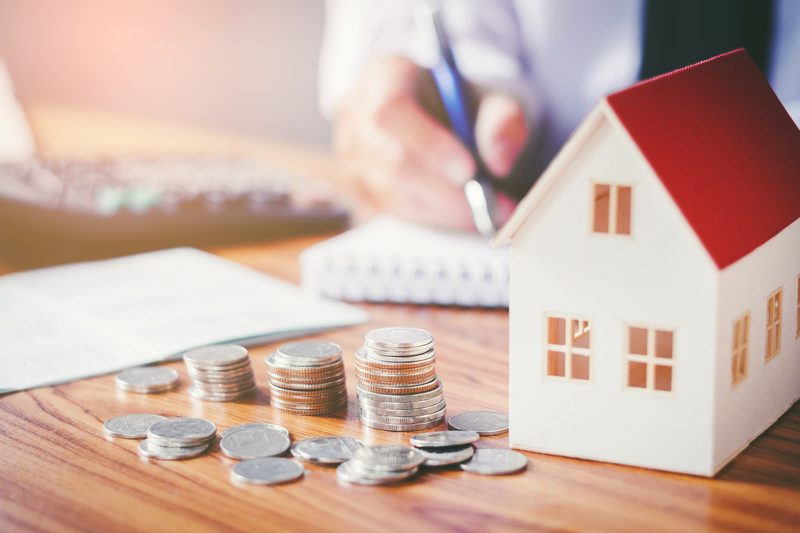 The list price is just the beginning of understanding the costs that come with being a homeowner, and it's important to understand what other expenses you may have to account for when determining what you can afford." Affordability is a growing issue, with the combination of increasing interest rates and the run-up in prices. According to a CoreLogic/RTi Research study, 63 percent of millennials are challenged by the cost of homeownership. Your best defense as a first-timer? Knowledge. One helpful resource is your REALTOR®—he or she can assist you with what to expect for "extras" in your local market, and how to financially prepare to purchase.